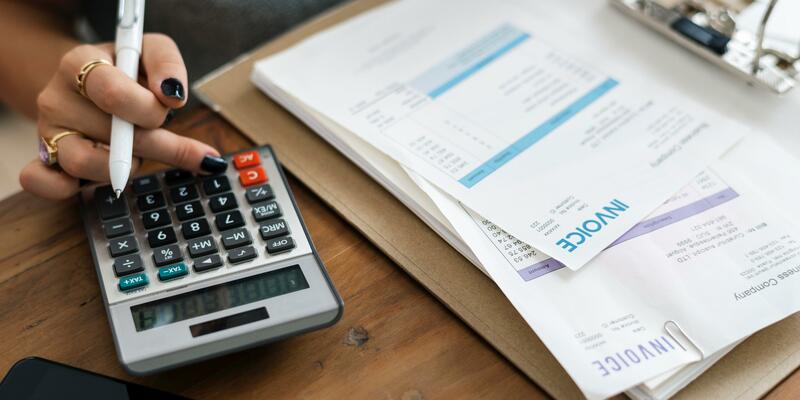 HMRC has become increasingly dependent on VAT as a source of revenue, especially as the department seeks new methods of bridging the Government deficit. However, is it fair that the tax burden is shifted onto consumers? HMRC found itself in the press once again this week, as UHY Hacker Young reported that VAT receipts have reached an all-time high. In 2008/2009, VAT receipts accounted for just 18% of HMRC’s total tax intake, but they now account for 21%. This is just shy of the 31% represented by income tax and the 22% by national insurance. Overall, the total amount of VAT collected has increased by 60% in ten years, from £78 billion in 2008/2009 to £125 billion in 2017/2018. The increasing reliance on VAT as a means of funding the Government deficit clearly demonstrates that the tax burden in the UK is being shifted onto consumers. In light of the fact that corporation tax accounts for only 9% of HMRC’s total tax intake in 2017/2018 (£54 billion), the tax burden placed on consumers seems disproportionate. VAT – which is a consumption tax applicable to the purchase of goods and services – has risen by 2.5% in the past 8 years, from 17.5% in 2011 to its current level of 20%. There are serious concerns – from both the general public and the private sector – that VAT will be set at an even higher level in years to come. Considering that it has been increased in the past, this seems likely. Last year, HMRC’s total tax intake climbed to £594, which is the highest level in three decades. This figure accounts for 33% of GDP and puts the UK in 20th place of 36 OECD countries in terms of the highest tax burden on residents. France takes first place at 46%, while Ireland is markedly lower at 23%. HMRC is yet to comment on any of this. Meanwhile, the department has begun its pilot scheme for Making Tax Digital (MTD) for VAT to all companies that need to use it from April 2019. Even though many businesses won’t have to use this until later in the year, the pilot was extended to VAT groups recently, allowing a longer adjustment period. At present, there appears to be a concerning lack of awareness about MTD for VAT. This is reflected in the uncertainty that exists with regards to VAT on the whole. Time will tell as to how the Government will address the needs of the general public and the private sector post-Brexit. Will the burden on consumers get heavier? Let’s hope so, but it doesn’t seem probable.